The DR200/HE is the industry’s smallest, single unit that combines both 14-day Holter and 30-day Event capabilities. 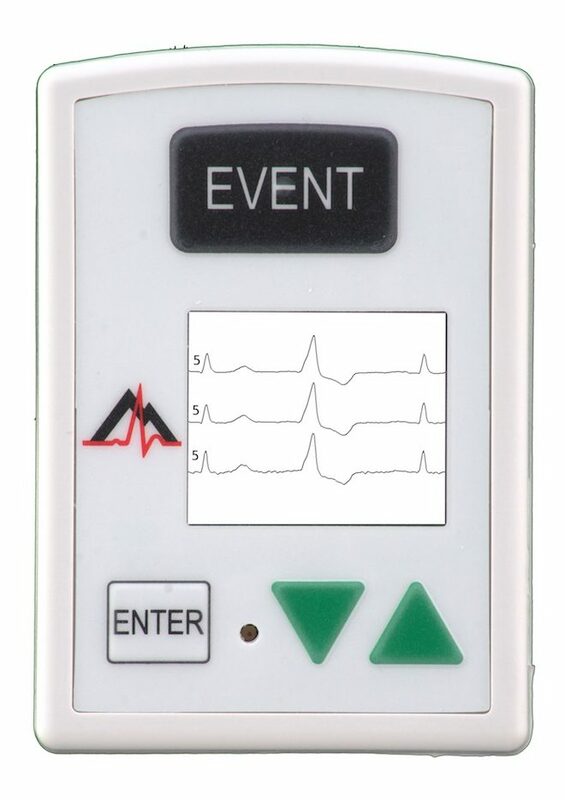 The DR200/HE is the industry’s first combination 14-day Holter plus Event recorder. It can be deployed to a patient in either Holter, Event or Both modes. In Holter, with a single fully charged AA battery and a 500 MB data card, the unit can operate up to 14 days! When the DR200/HE is combined with HE/LX® Analysis and LX® Event software, you have the flexibility to use your capital equipment in the most efficient manner and you’ve increased the probability of capturing elusive cardiac events. It is the best solution for your practice and the best solution for your patient, which is another good combination! The DR200/HE blends the established technology and features of the tried-and-true “workhorse” DR181 Holter recorder with an auto-detect event recorder into a single, compact, rugged unit. New advanced DSP hardware and specially designed signal processing algorithms squeeze every milliwatt out of the battery to establish a new price-performance benchmark in ambulatory cardiac monitors. The unit is approximately one-half the size and weight of the DR181, has smaller cable profiles for patient comfort, yet adds more functionality and convenience. When deployed as a Holter, the DR200/HE has either 3-, 5- or 7-lead cables. When deployed in Event mode, it uses a 2- or 3-lead cable. The DR200/HE kit includes Holter cable (including spares), pouch, belt clip, and removable memory card. At NorthEast, we are advancing Holter technology. Smaller in size, lower in cost, compatible with all levels of HE/LX® Analysis, the industry’s best warranty three (3) years, an optional extension to 5 or more years – the DR200/HE is the technology and quality leader in the industry today.